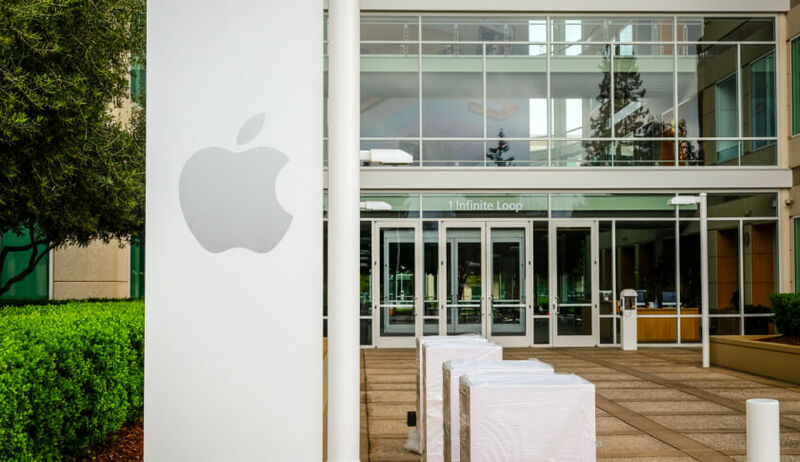 A Santa Clara Sheriff’s Office spokesperson has confirmed that an Apple employee was found dead in a room at the company’s Cupertino, California, headquarters Wednesday morning according to ABC News 7 via Business Insider. Sergeant Andrea Urena said during a press conference that police received a call around 8:35 a.m. of a person down at 1 Infinite Loop, Apple’s headquarters. Officers responding to the call found a single male down who was determined to be deceased. Further investigation revealed there were no other people involved. Urena said the Santa Clara County Coroner would conduct an autopsy to determine the cause and manner of death. She described the death as an isolated event, adding that nobody else on campus or in the nearby vicinity is at risk. What’s more, Apple’s campus is open and isn’t under lockdown. Earlier reports claimed that a woman, not a man, had suffered a head wound, possibly from a gunshot. Others reported a gun was found near the body. Urena acknowledged that there are conflicting reports out but said she couldn’t release anything more about the manner or cause of death, weapons that may or may not be involved or anything like that. As of writing, Apple has yet to release a statement on the matter. Apple on Tuesday reported its first earnings decline in 13 years.